A carbon peel refers to a laser treatment that is used to rejuvenate your skin. This treatment comes with no downtime and no pain. Furthermore, it is highly advantageous to you if you have blackheads, dull skin, enlarged pores, acne on your body or dace, and oily skin. Furthermore, this is an excellent way to refresh and exfoliate your skin. An instant refreshment is provided to the skin to make it firmer, smoother, and softer. A layer of liquid carbon is applied to the skin, and the product works by going deep into the pores. The light of the laser is highly concerned about the particles of carbon. When the laser beams touch the targeted area, the carbon is destroyed and take dead skin cells, oil, and pollutants with it. The treatment comes with a number of benefits and some complications. Have a look at them! Carbon has the capability to absorb pollutants and oil from the depth of your pores. The procedure helps in cleansing of the skin by removing the dust particles, carbon particles, and other unessential ingredients from your face. When the carbon is targeted with the help of a laser, it discharges the blackheads, dead skin cells, and exfoliate the skin effectively. As a result, you will get exfoliated, radiant, and softer skin with enhanced skin tone and reduced pore size. One more benefit is that you will get the rejuvenated skin. This happens due to increase in the production of collagen. As a result, you will get rid of wrinkles and fine lines, and leaves your skin more firm, plumper, glowing, and tighter. Two more benefits of oil and acne destroying are related to this procedure. It helps in reducing bacteria that is responsible for the formation of acne. Moreover, it manages the sebaceous glands that are responsible for producing oil. You may get it on any part of your body. You may enjoy the carbon peel Treatment benefits by using it in a combination with any other treatment that you want to adopt to make your skin beautiful, smooth and rejuvenated. You will be able to observe the results just after 1 treatment but if you want to manage them for a long time period then you need to get multiple sessions. Just like any other procedure, this method is also associated with some complications. Some of the carbon peel side effects include infection, a substantial contrast to the treated skin, reactivation of the herpes simplex infections, and scarring. You need to wait for some time to recover from these effects. However, the time period that you need to recover varies from person to person. Hence, if you want to clear any of your queries, then feel free to contact us anytime. We are always here to serve you with our expert services. We are providing our consultation session for FREE of cost to put you at ease. 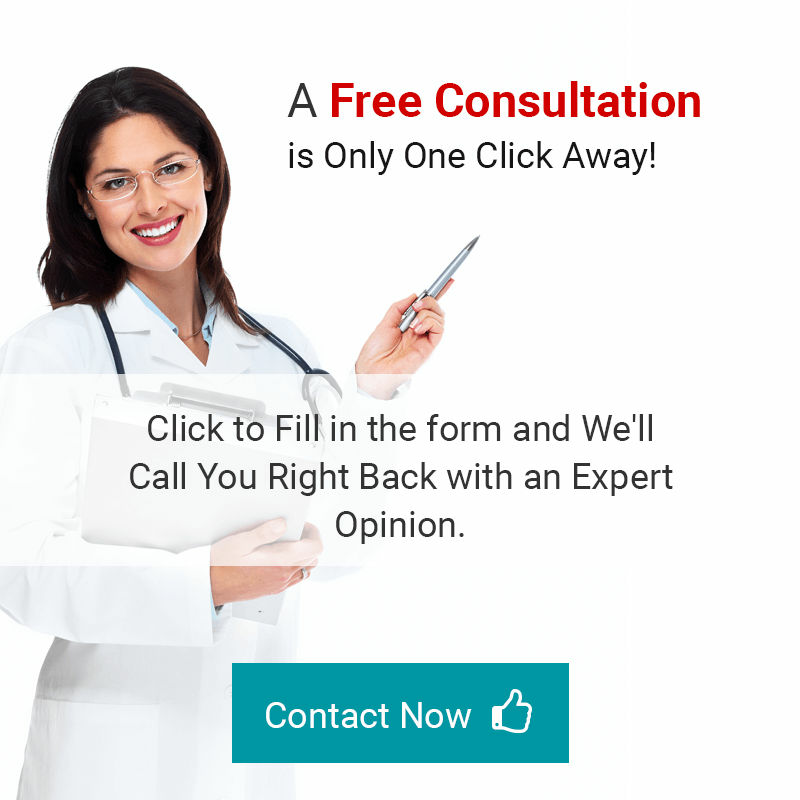 Furthermore, we have made it easy for you to make a consultation. Simply fill the form and one our correspondents will get back to you. What are you waiting for? Move forward, fill the form, and make your consultation now. Best Wrinkle Treatment – Botox Or Laser?